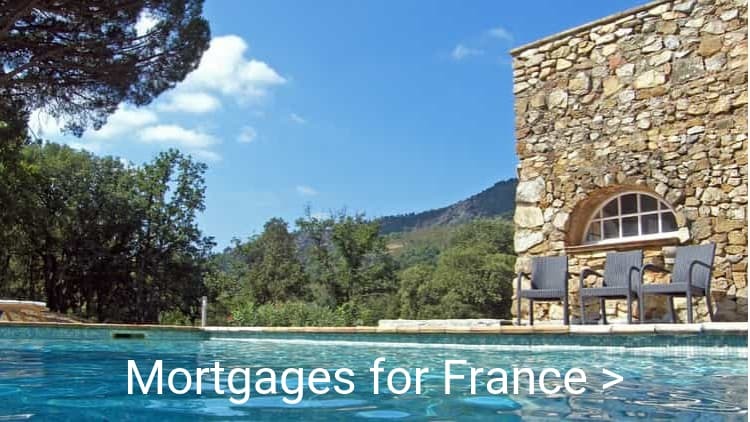 Fynis International Mortgages is here to assist you in securing your mortgage for France or Spain quickly and efficiently. Keeping things straightforward is our primary goal. 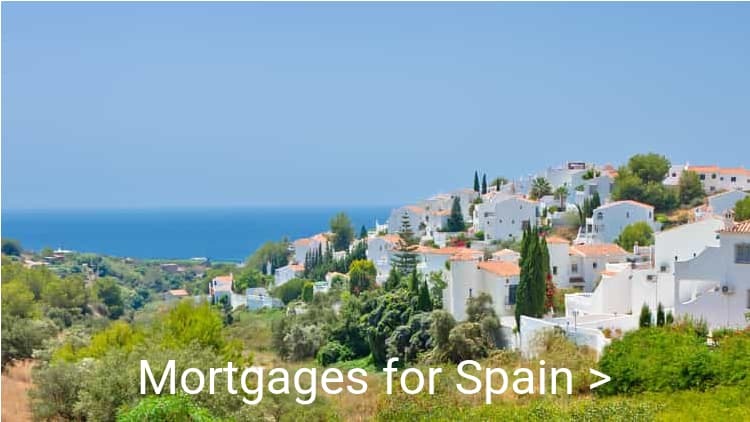 Whether you're at the earliest stages of exploration or you're ready to buy we can provide you with a comprehensive service at very competitive rates.